After experimenting for about five months and failing to make a mark, Snapchat’s ‘Snap Channel’, which featured original content created in-house, is shutting down, reports Deadline. 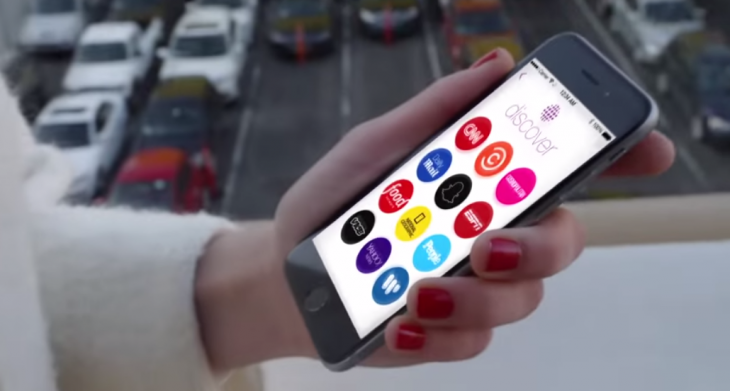 Snap Channel featured on Snapchat’s Discover platform, which launched in January and hosts content partners like BuzzFeed, Vice, Yahoo, National Geographic and ESPN. Deadline notes that many of the team’s 15 members will be laid off, while some junior executives might be reassigned within Snapchat. The app will rely on its 15 Discover partners to deliver original content to its 100 million users — roughly 4 billion Snapchat videos are watched daily. It added fashion and beauty site Refinery29 to the platform yesterday.